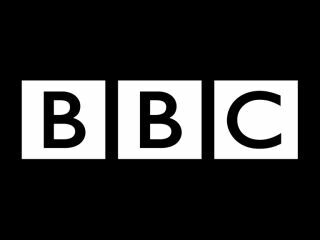 The BBC has given an official launch date for its BBC One HD channel, with the broadcaster announcing it is to go live on 3 November. The channel will run alongside BBC HD and will be a simulcast of BBC One, with a number of key programmes getting the HD treatment. These include: EastEnders (which will go HD on Christmas Day), Holby City, Children In Need and Film 2010. "It's incredibly exciting to begin the official count down to the launch of the new channel, and we're delighted to be launching with BBC One's popular flagship programme The One Show," said Daniel Nagler, Head of HD, about the launch. "The arrival of the UK's favourite channel in HD - as a second HD channel from the BBC - will increase the range and choice of HD programming we can offer the ever growing HD audience"
It seems that the BBC has been preparing for the HD switch for a while now. In EastEnders the Queen Vic was burnt down in the show, but this was to mask the fact that new sets were needed before the show took the plunge and started transmitting in high definition.